13. 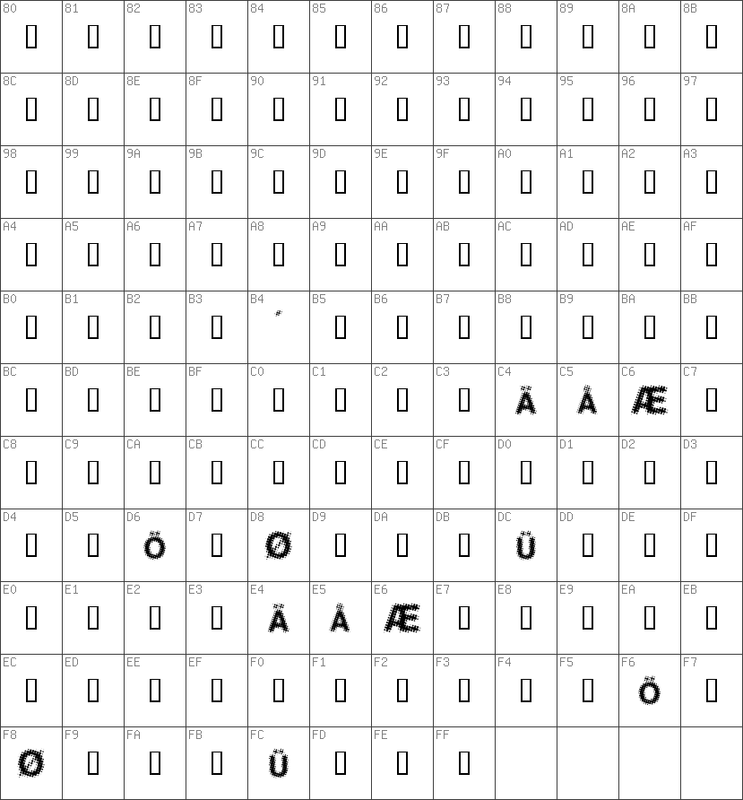 This font is shareware, so if you decide to use it - buy it - it's 2$. 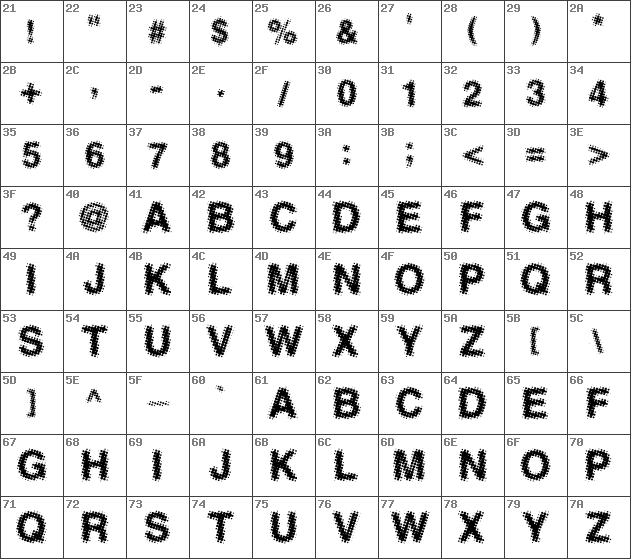 If you make any designs, using this font, please email them to me: [email protected] ...perhaps I will show them on my site.